Categories: Dow Corning, VARIOUS, Bonding. A primer that dries in contact with the air, delivered as a diluted solution of moisture reactive materials in volatile siloxane. 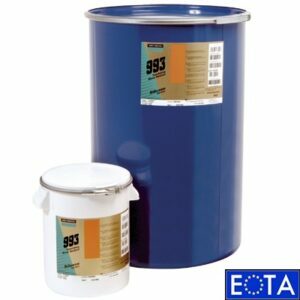 To obtain a better and faster bonding of silicone joint sealing on diverse current substrates. 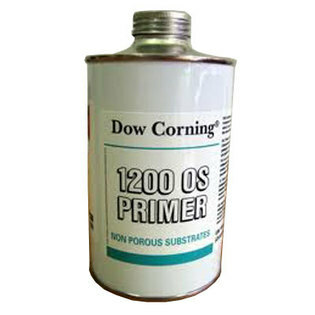 Before using this primer, contact the supplier of Dow Corning. 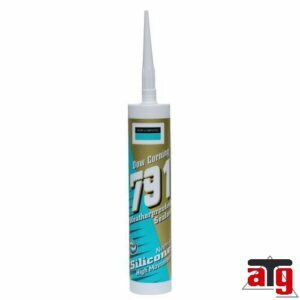 Silicone sealing is an excellent, one component, neutral curing silicone sealing for the building industry. It extrudes easy in all weather conditions and cures fast with room temperature. It is caused by a reaction with air humidity to form durable, flexible silicone rubber sealings. 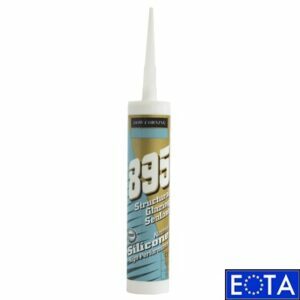 Two component silicone sealing for structural glazing. One component, neutral curing alcoxy silicone sealing.